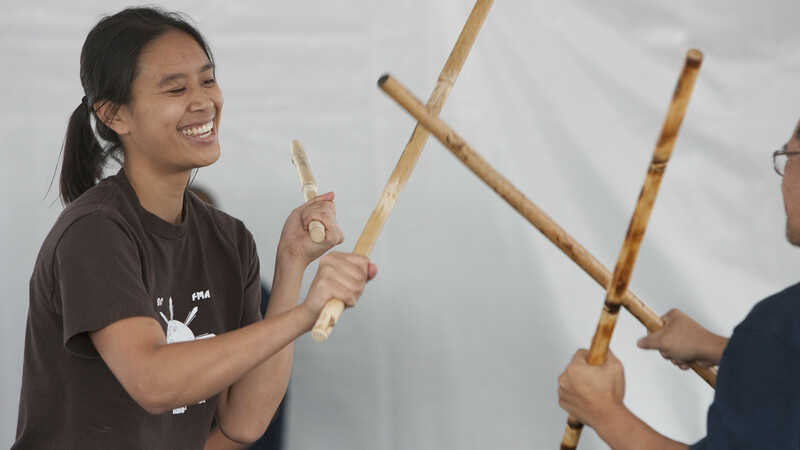 Escrima is the national sport and martial art of the Philippines and really is a sport like no other! In Escrima, which is also known as stick fighting, you’re taught how to use weapons first and then on to empty hand techniques for combat. It focuses on self-defence, using drills and exercises to make you feel ‘streetsmart’ so you’ll have nothing to fear in London! With a rich heritage, this is a martial art with a difference and could be the one for you! When you first start, it’s likely you will just need to wear suitable gym clothes and anything else is likely to be provided. Always check with the club beforehand. Find out more about the sport of escrima from these London websites: Urban Escrima and Escrima London.